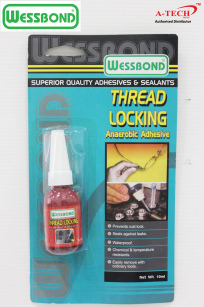 WESSBOND THREAD LOCKING ADHESIVE (RED) – 10ML keeps nuts & bolts tightly fastened. Keeps nuts and bolts from getting loose, yet can be easily removed with ordinary tools. 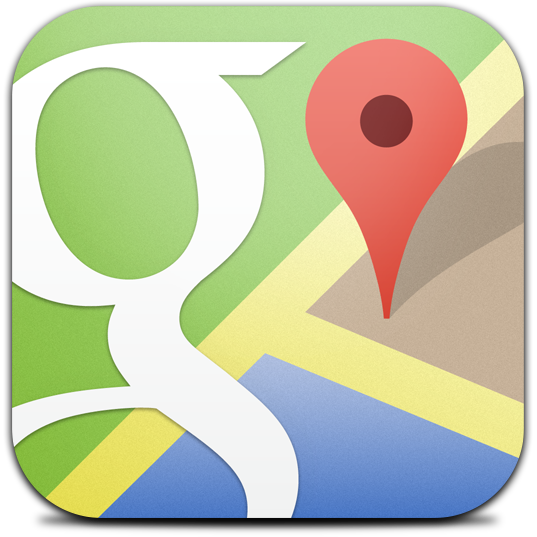 Holds things in place that can be loosen from vibrations. Suitable for threads up to M36 size. Locks, seats and cures in 15 to 30 minutes. Ensures temperatures from -55 to 150 Degree Celsius. Resistant to water, oil, fuel and most chemicals. 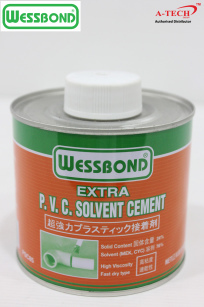 WESSBOND PVC SOLVENT CEMENT – 500GM is a high viscosity, fast dry, strong and stable formula that is especially suitable for joining all ABS products and also uPVC pipes, gutters etc. 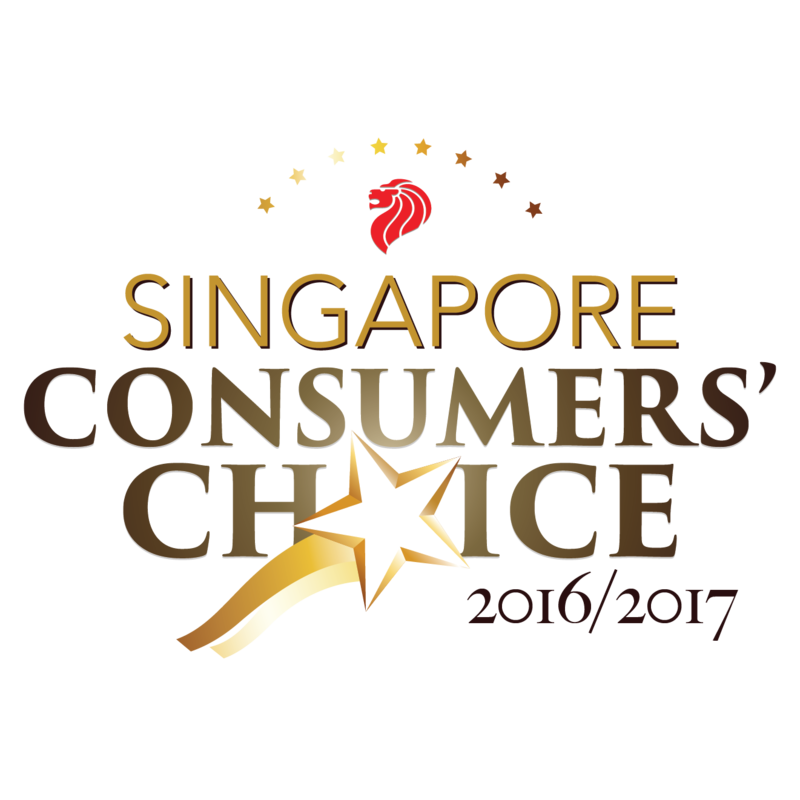 Comes in two sizes to suit consumer`s requirement. 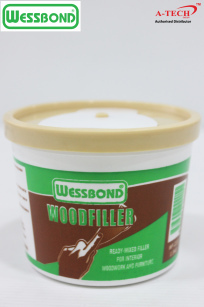 WESSBOND WOODFILLER (NATURAL) – 500GM is a ready mixed filler for interior woodwork and furniture. It is fast drying and easy to apply. 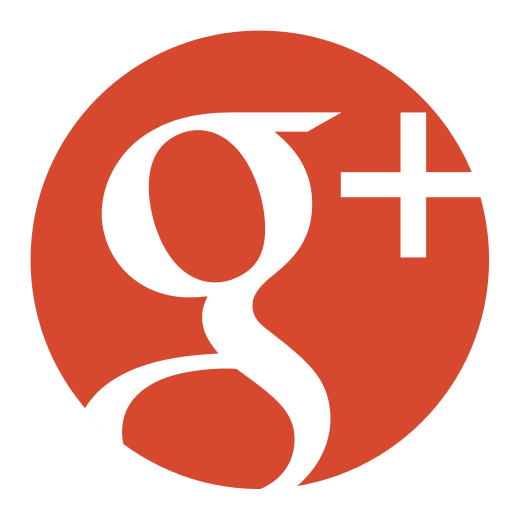 Used mainly as wood filler, grain filler, crack filler and edge filler. When dry, it can be painted, stained, sanded, drilled and sawn.